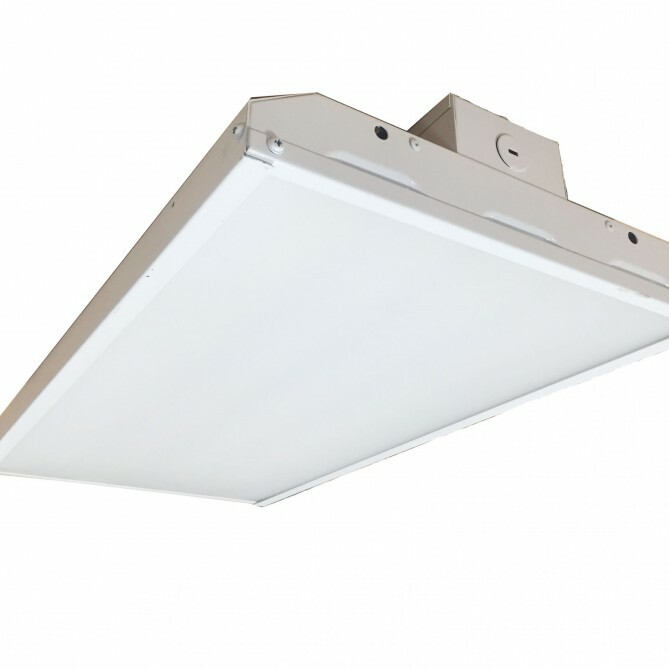 Linear High Bays are the ideal LED lighting solution for industrial, commercial, and other high-ceiling applications. 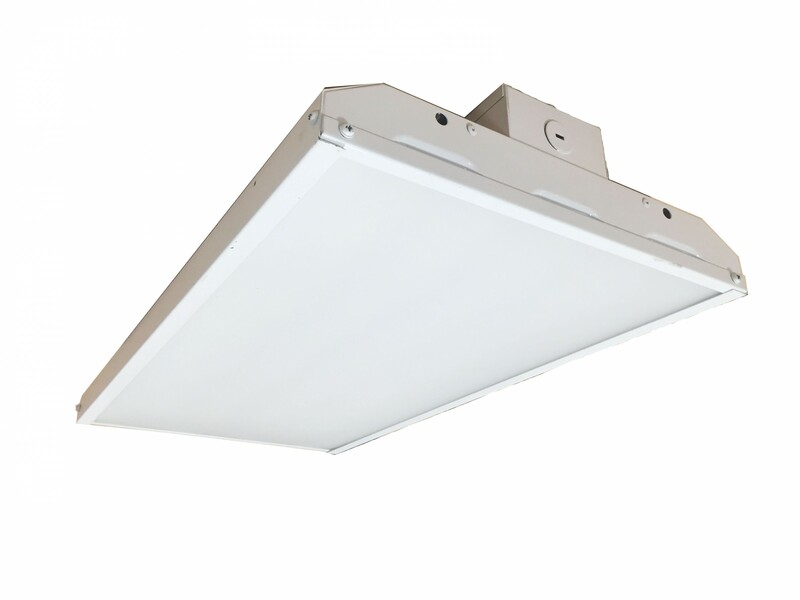 Featuring precision-designed optics, multiple distributions, and a dimmable external driver with adjustable current, the energy-efficient Linear High Bay provides a steady stream of LED light over a 50,000 hour minimum lifetime. Choose from 90W, 162W, and 321W versions, available in 2- and 4-foot lengths. All models are UL Listed and available in 4,000K and 5,000K color temperatures. Several mounting options and additional accessories are available. All CPS products use the highest quality LED chips, drivers, and assemblies. This product comes with a seven-year warranty.